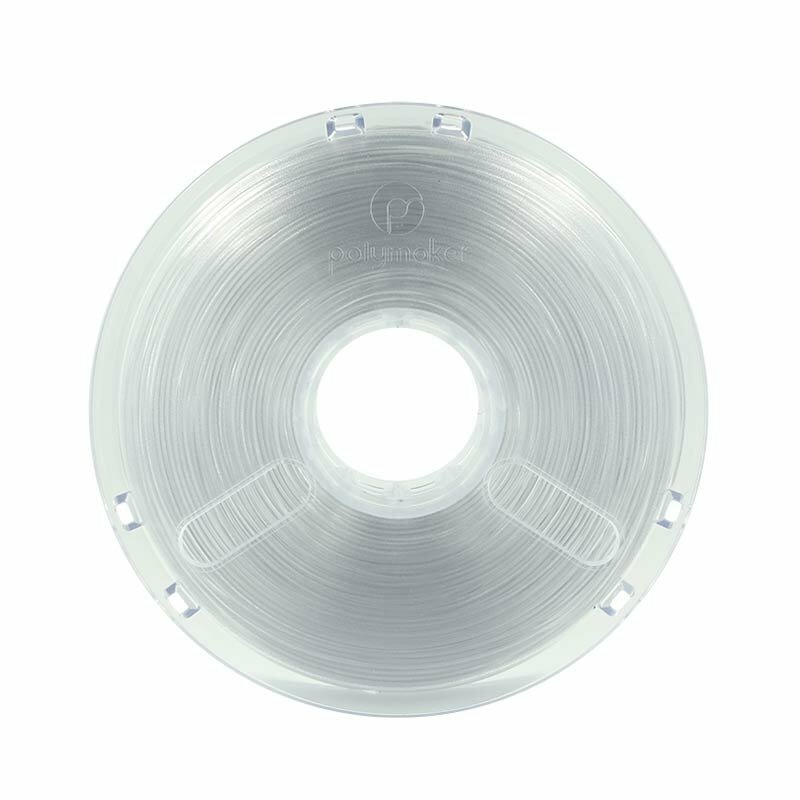 Polycarbonate is a thermoplastic used for decades which has shaped the modern world. Polymaker gives this noble material a new lease of life in 3D printing. Thanks to its superior heat resistance, PC-Plus can withstand temperatures above 110°C. Moreover, its optical clarity gives it a transparent and brilliant aspect. 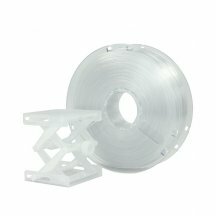 Initially intended for industrial printers, Polycarbonate from Polymaker has been designed for desktop printers to combine quality and ease of printing. 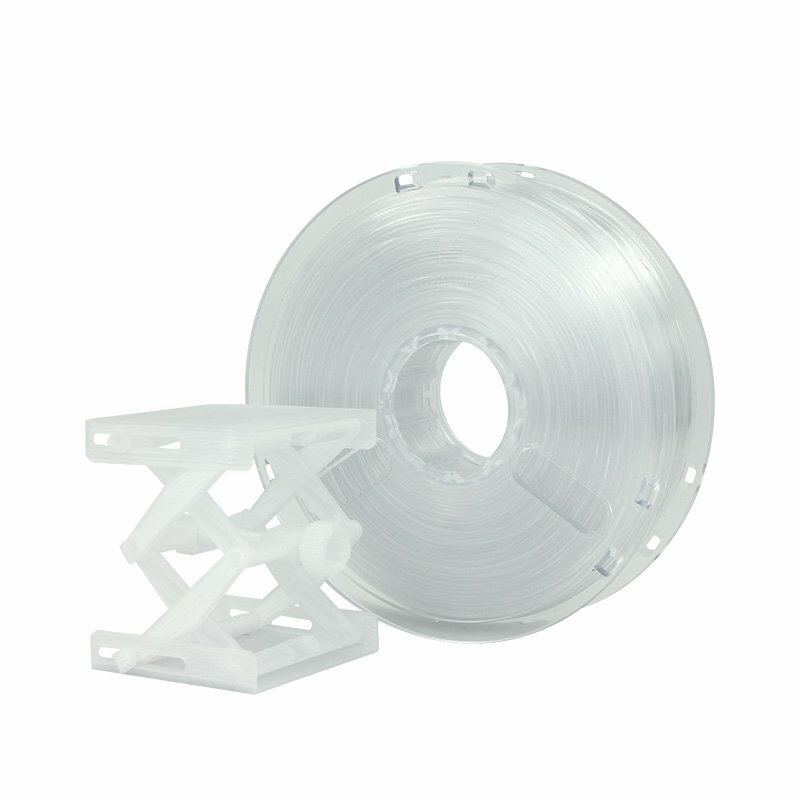 The filament’s composition allows post-print processing to obtain successful results (sanding, smoothing, etc). You are strongly advised to use BuildTak film to increase adhesion to the plate.